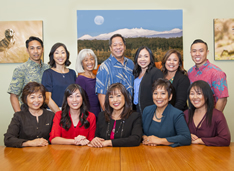 Lee Financial Group Hawaii was founded in 1988. Our firm serves a broad range of clients, including individuals, trusts, estates, businesses, charitable organizations, and a proprietary mutual fund. 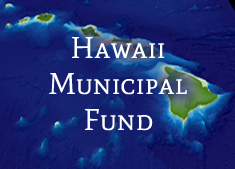 We specialize in the mutual fund marketplace and act as an investment manager for the Hawaii Municipal Fund (SURFX), a no-load municipal bond fund. 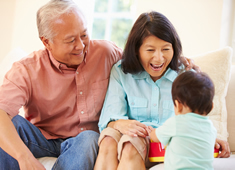 SURFX seeks to provide a high level of current income exempt from federal and Hawaii state income taxes* consistent with preservation of capital and prudent investment management. 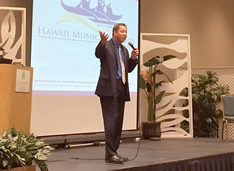 Lee Financial Group Hawaii also provides wealth management services. We work with investors to help them achieve their long-term investment goals by selecting investment models and providing ongoing investment monitoring.